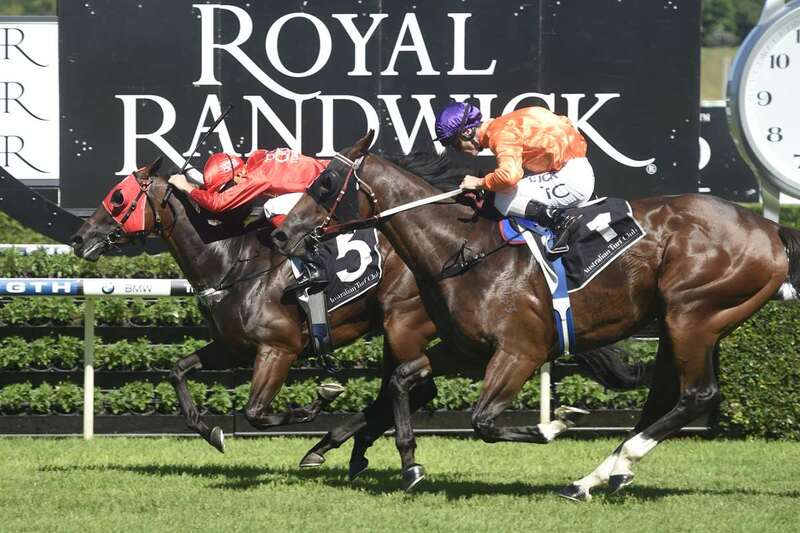 PLANS to stage a new $10 million race at Royal Randwick have been given the go ahead, with the inauguration of the newly-created ‘The Everest’ set to take place in October of this year. The concept is simple, and inspired by the recent success of the first running of the world’s richest race, the Pegasus World Cup, won emphatically by the world’s highest-rated racehorse, Arrogate. The race, to be run over 1200m on October 14, will feature a field comprising a maximum of 12 horses, with owners stumping up $1.8 million to secure their place in the barriers for the next three years. No horse need be registered upon purchase of the entry and entries can be sold after purchase. The prize fund means it by far eclipses the Melbourne Cup, currently offering $6.2 million in prizemoney, to become Australia’s richest race, with The Everest sitting third on the world list of most valuable races, behind the Pegasus ($15.9 million) and the Dubai World Cup ($13.2 million). Yet the race will become the richest sprinting race in the world, and the richest race to be run on turf. The thought of Dothraki or Redzel flying round Randwick in the red chasing $10 million in prizemoney has got the team at Triple Crown dreaming. So if any owners have $1.8 million to invest, please contact the office, and we would love to hear from you!